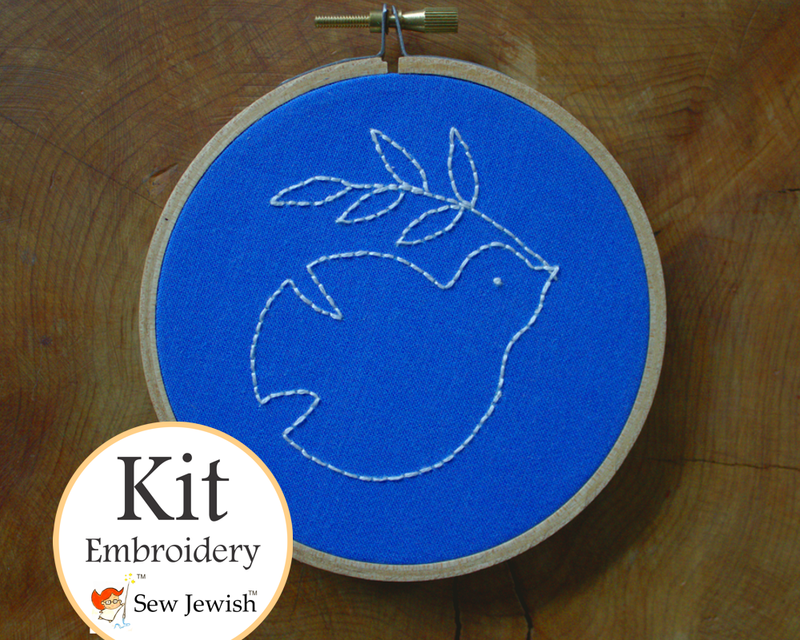 A sweet little dove with olive branch. Perfect for beginning embroiders. 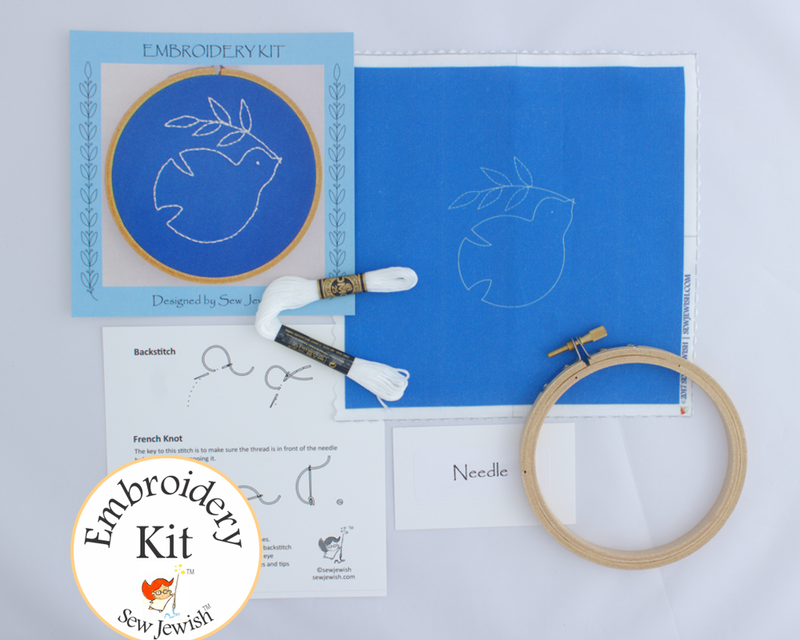 Stitch guide includes illustrations for making these stitches. Add a ribbon to turn it into a hanging ornament. 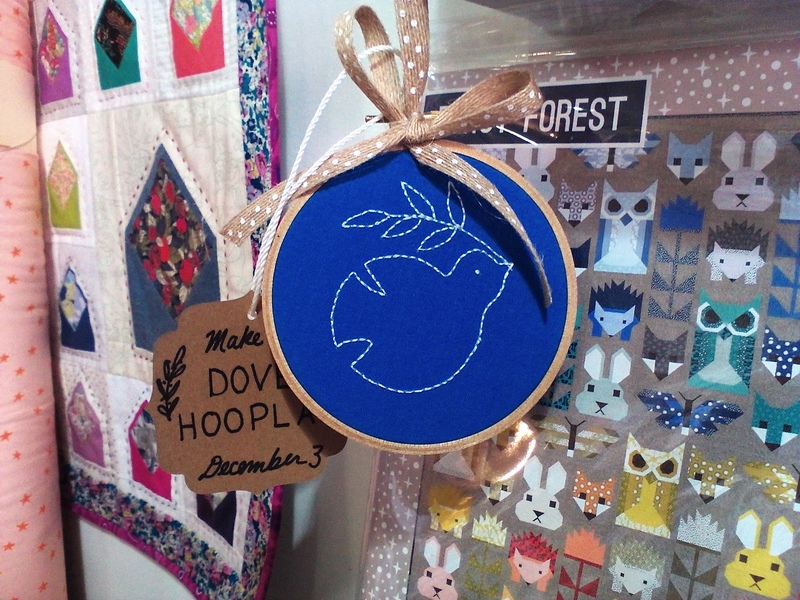 Does not include ribbon for hanging the embroidery hoop.